Across the city and through the snow to Frontier Park we go for the 14th annual Winterfest. The family-oriented event is an opportunity to celebrate the season. It inspires community members to be active outdoors and enjoy a month primarily noted for its dreary days and consistent cold weather. Keeping with the theme of the celebration, outdoor activities will include horse-drawn wagon rides and a homemade sled contest. 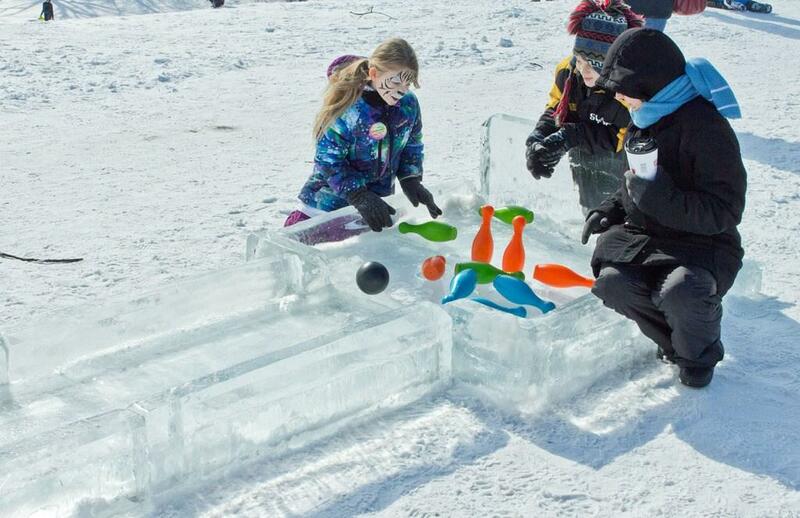 Snow-gliding creations will be judged on creativity, distance traveled, and use of natural and recycled materials. After sled rides — either horse-drawn or gravity-powered — festival goers can enjoy ice carving and ice fishing demonstrations as well as a winter scavenger hunt in the park. Event organizers know Erie and have also planned a number of indoor activities for when the cold nips at fingers and noses. The Erie County Public Library will be on site offering "hands-on activities" along with nature crafts and face painting by Taradoodles.